The Foundry Gallery has exhibited a wide range of work informed by contemporary artistic practice, across multi-disciplines. Each artist has put forward a proposal for either a new body of work or a continuation and development of current work which fits the galleries remit of art work that explores the relationships between art and architecture. We work together with an artist over a period of approximately a year in putting together an exhibition of their work giving them a supportive framework to explore their working practice. Above all, we support the making of new art. Please fill in the proposal form below. It can be a proposal for a new body of artwork or for an extension to an existing body of artwork. Please can you also send a maximum of 5 jpeg images of your work to elizabeth@thefoundrygallery.org to accompany your submission. 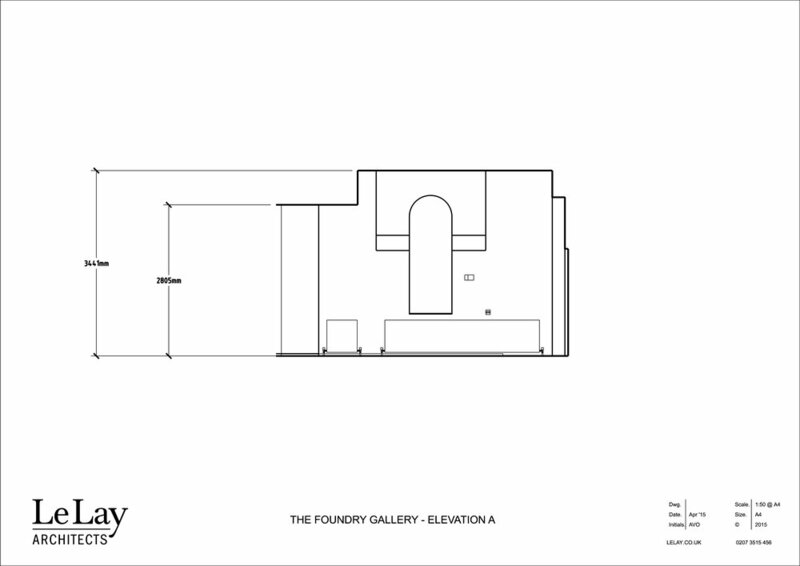 The Foundry Gallery comprises approximately 25.4 square metres with pale wooden floors and high ceilings with white painted walls. The front of the gallery was originally a shop front with full-height windows that has a hanging rail that can be used to show paintings, photographs and prints. Along with a tall sash window towards the rear of the gallery, we have good natural light. There is access through the back of the gallery to a small courtyard out-door space. We have a 3D model of the gallery available (Sketchup) Please email us if you would like to receive one via email. 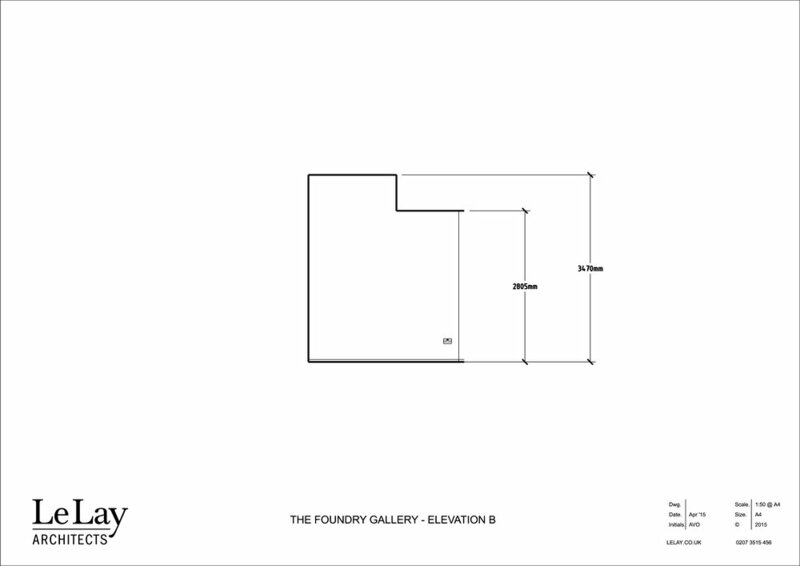 What do you want from an exhibition at The Foundry Gallery ? | Who is the audience ?